This is a great way for people to check who is training and putting in the effort. The app is awesome. Techne helped me so much! Whether it was juggling or moves it held so much!! 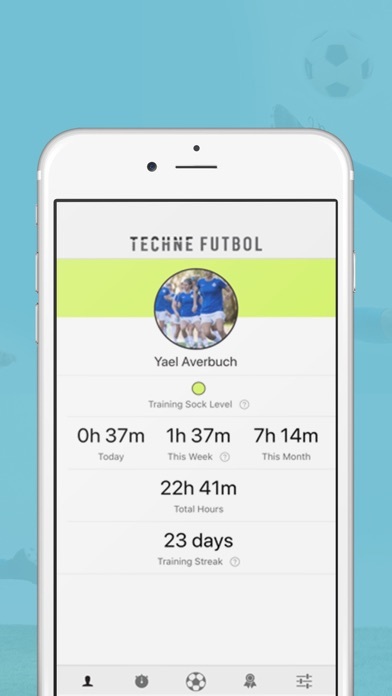 It’s a great soccer app, it helps me improve and I’ve gotten to be a better soccer play because of it. 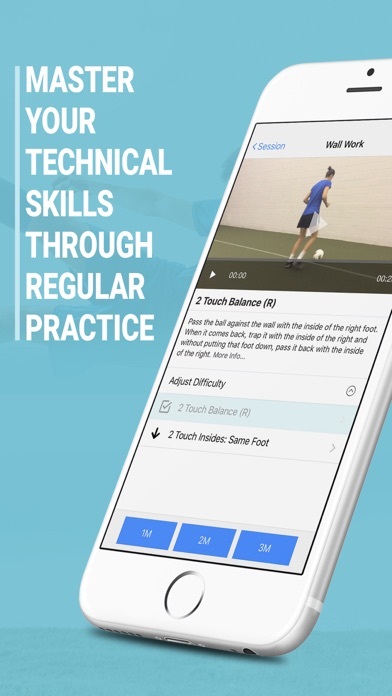 The app works really well if you only have a little bit a time but you still want to train, the app is just perfect for everything. I wake up everyday wanting to be at the top of the leader board and that helps motivate myself to train! It is very good it works on your skills,dribbling,juggling and passing. It works on so many techniques. And I love it and your daughter/son will love it too. I was hesitant to purchase, but my kid tried the trial period out and she loved it so much she begged me to subscribe. She is excited to get her Techne time in every day. The new weekly workouts are fantastic way to keep it fresh and challenging. I love that there is a video demonstrating everything. Well done, Techne! 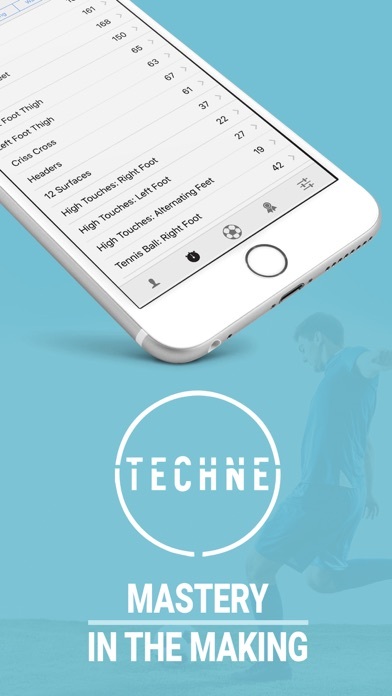 Techne has helped my daughter get better at dribbling and ball control. The wall work also helped improve her left foot. She is looking forward to reaching the next level and earning another pair of socks. Awesome training app. Helps players make improvements in many technical areas of the game. Highly recommend!